Few hobbies are as fun, rewarding and creative as photography. It is also an excellent hobby for beginners because it is very easy to get started and to start seeing results, which is something different from an art form like drawing. So, how do you get started with this terrific hobby? It is essential that you know how to get set up so that you can quickly begin to take high-quality photographs and find your own style and niche. Read on for a few tips which should help anyone to get started and taking beautiful photos. Before splashing out on an expensive camera, it is worth merely increasing the number of photos that you take on your phone. Modern day smartphones come with excellent cameras, so it is an excellent way to get started and to see whether or not photography is for you. Try taking photos of your friends, go on long walks and take nature photos and generally increase the number of photos that you take to find what you enjoy the most. Is everything in shot relevant to the photo? One of the major benefits of shooting on a phone or with a digital camera is that you can take as many photos as you like, which means you can experiment and find a particular style that suits you. The internet is a great resource for researching photography, and there are many superb online communities where you can get feedback, ask questions and generally engage with fellow photographers, all of which can be helpful for inspiration and a sense of community. Photography is about so much more than taking photos; you will also need high-quality prints which will allow you to enjoy the pictures that you take (after all, it can be hard to determine a good shot simply on a digital screen). This is why it is worth investing in a high-quality printer and ink cartridges. You can find Canon ink cartridges online which will help to reduce your printing costs. You can then print off your photos and display them proudly. Photography is a fantastic hobby and one which can be easy to start. The above should help someone who is interested in this pastime to start taking better photos immediately, and it is then a matter of finding your own style and niche. 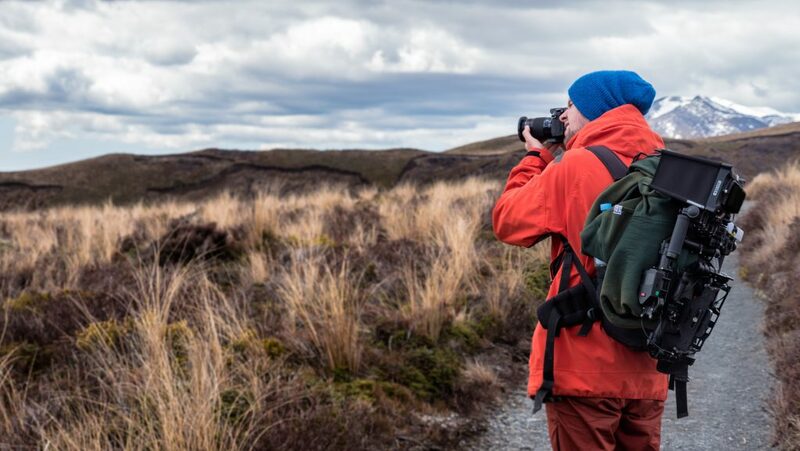 Once you start doing this, you can then begin to look into purchasing equipment like cameras, lenses and other accessories to take your abilities to the next level.